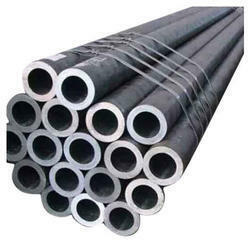 With an aim to provide higher satisfaction to our clients, we are here with wide array of superior quality Galvanized Pipes. The offered pipes are manufactured using best quality basic material and latest methodology by our adept professionals. Moreover, before offering to the clients, our quality controllers duly test these pipes to ensure their flawlessness. These pipes are widely used as water supply pipes and are able to carry highly pressurized water. 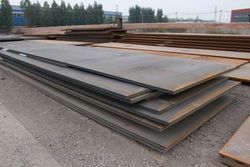 Aesteiron Steels Pvt Ltd, is one of the leading manufacturers of JIS G3106/ SM520C Steel Plates. 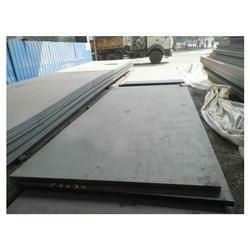 Aesteiron Steels Pvt Ltd, is one of the leading manufacturers of JIS G3106/ SM490B Steel Plate. Aesteiron Steels Pvt Ltd, is one of the leading manufacturers of ASTM A633 Grade A Steel Plate. 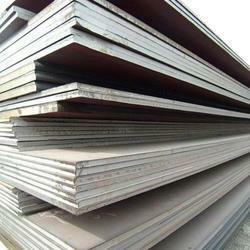 Aesteiron Steels Pvt Ltd, is one of the leadinf manufacturers of ASTM A633 Steel Plate. 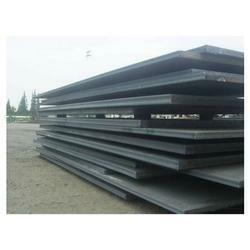 Aesteiron Steels Pvt Ltd, is one of the leading manufacturers of EN10025-2/ S355K2 Steel Plates. 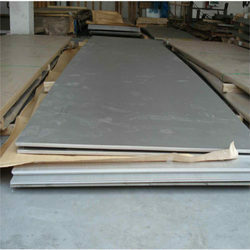 Aesteiron Steels Pvt Ltd, is one of the leading manufacturers of EN10025-4/ S420ML Steel Plates. 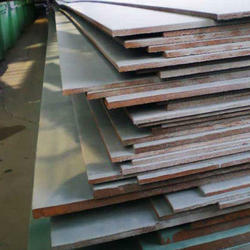 Aesteiron Steels Pvt Ltd, is one of the leading manufacturers of EN10025-4/ S460ML Steel Plates. 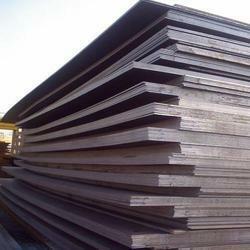 Aesteiron Steels Pvt Ltd, is one of the leading manufacturers of DIN 17102/ TStE 355 Steel Plate. 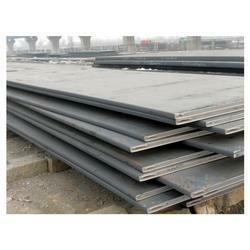 Aesteiron Steels Pvt Ltd, is one of the leading manufacturers of EN 10025-4 Steel Plate. 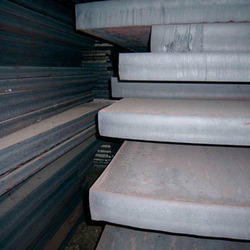 Aesteiron Steels Pvt Ltd, is one of the leading manufacturers of EN 10083-2/ C22E Steel Plate. 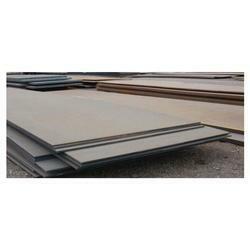 Aesteiron Steels Pvt Ltd, is one of the leading manufacturers of EN 10083-2/ C22R Steel Plate. 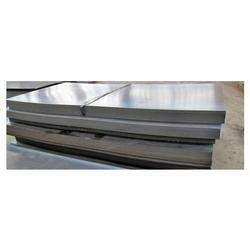 Aesteiron Steels Pvt Ltd, is one of the leading manufacturers of EN 10083-2/ C35E Steel Plate. Aesteiron Steels Pvt Ltd, is one of the leading manufacturers of EN 10083-2/ C40E Steel Plate. 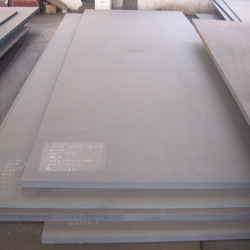 Aesteiron Steels Pvt Ltd, is one of the leading manufacturers of EN 10083-2/ C40R Steel Plate. 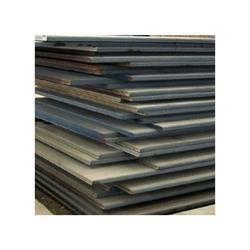 Aesteiron Steels Pvt Ltd, is one of the leading manufacturers of EN 10083-2/ C45E Steel Plate. 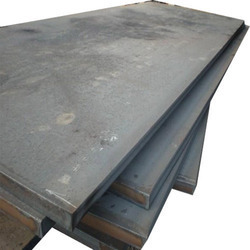 Aesteiron Steels Pvt Ltd, is one of the leading manufacturers of EN 10083-2/ C45R Steel Plate. Aesteiron Steels Pvt Ltd, is one of the leading manufacturers of EN 10083-2/ C50E Steel Plate. 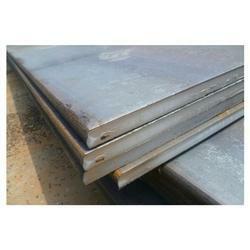 Aesteiron Steels Pvt Ltd, is one of the leading manufacturers of EN 10083-2/ C50R Steel Plate. Aesteiron Steels Pvt Ltd, is one of the leading manufacturers & suppliers of EN 10083-2/ C60 Steel Plate. 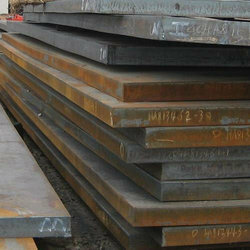 Aesteiron Steels Pvt Ltd, is one of the leading manufacturers of EN 10225/ S355G8+M Steel Plate. 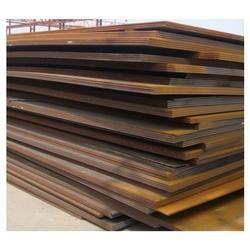 Aesteiron Steels Pvt Ltd, is one of the leading mannufacturers of EN10025-2/ S355J0 Steel Plates. 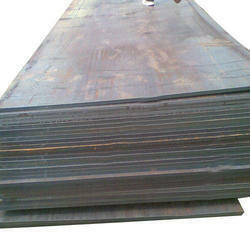 Aesteiron Steels Pvt Ltd, is one of the leading manufacturers of EN10025-2/ S355J2 Steel Plates. 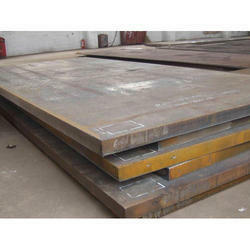 Aesteiron Steels Pvt Ltd, is one of the leading manufacturers of EN10025-2/ S450J0 Steel Plates. 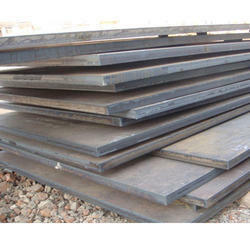 Aesteiron Steels Pvt Ltd, is one of the leading manufacturers of EN10025-3 Steel Plates. 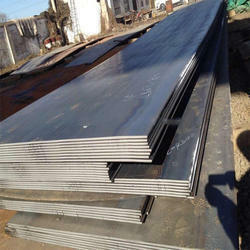 Aesteiron Steels Pvt Ltd, is one of the leading manufacturers of EN10025-3/ S275N Steel Plates. Aesteiron Steels Pvt Ltd, is one of the leading manufacturers of EN10025-3/ S275NL Steel Plates. 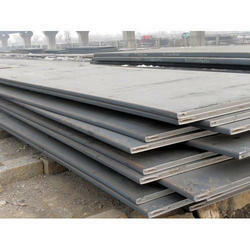 Aesteiron Steels Pvt Ltd, is one of the leading manufacturers of EN10025-3/ S355N Steel Plates. Aesteiron Steels Pvt Ltd, is one of the leading manufacturers of EN10025-3/ S355NL Steel Plates. 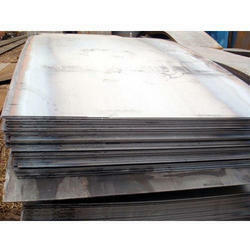 Aesteiron Steels Pvt Ltd, is one of the leading manufacturers of EN10025-3/ S420N Steel Plates. 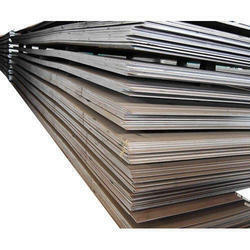 Aesteiron Steels Pvt Ltd, is one of the leading manufacturers of EN10025-3/ S420NL Steel Plates. 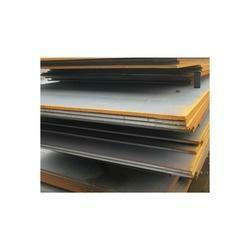 Aesteiron Steels Pvt Ltd, is one of the leading manufacturers of EN10025-4/ S275ML Steel Plates. 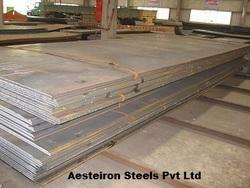 Aesteiron Steels Pvt Ltd, is one of the leading manufacturers of EN10025-4/ S355M Steel Plates. 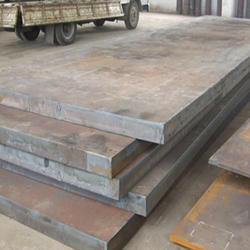 Aesteiron Steels Pvt Ltd, is one of the leading manufacturers of EN10025-4/ S420M Steel Plates. 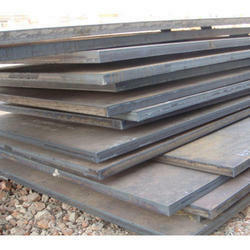 Aesteiron Steels Pvt Ltd, is one of the leading manufacturers of EN10025-4/ S460M Steel Plates. 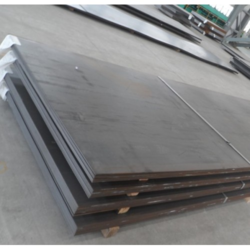 Aesteiron Steels Pvt Ltd, is one of the leading manufacturers & suppliers of NFA 36201/ E460FP Steel Plate. 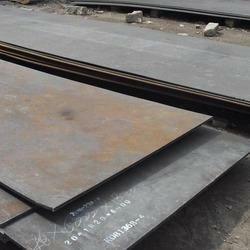 Aesteiron Steels Pvt Ltd, is one of the leading manufacturers of EN 10083-2/ C35R Steel Plate. Looking for Low Alloy Steel ?